Supercell, creators of the popular Clash of Clans and Clash Royale, have jumped back into the limelight with a bomb bit of news. They’re developing a new video game called Brawl Stars. The company has already got several titles under its belt, but the success of Clash Royale has led them to carry on in this line – and no better to do it than with a MOBA. 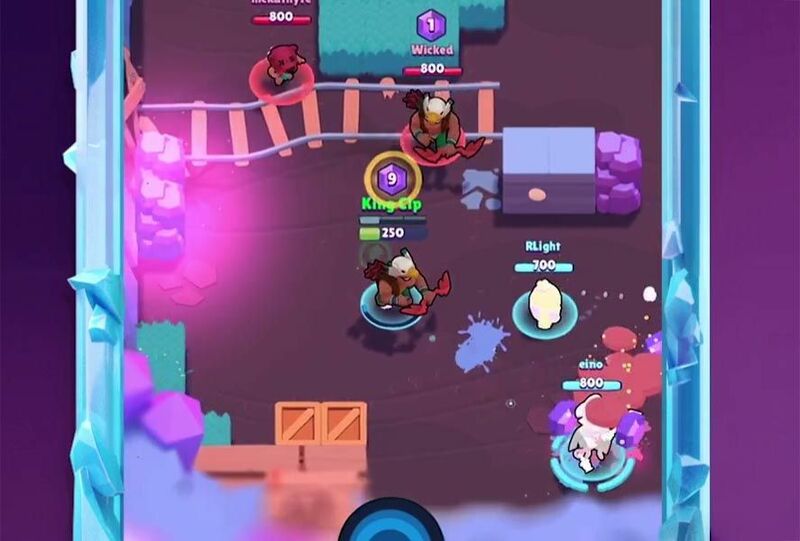 Brawl Stars is a multiplayer game where two teams of three people do battle, all characterized by colorful, cartoonish graphics. The aim of the game is to defend your treasure while snatching away the opposing team’s. Capturing the crystals scattered around the map plays an important role in delivering your victory. Plus it’s notable that here you play with the screen in vertical, which is quite unusual for a genre like MOBA on Android. But after the superhit Clash Royale used that format, it just makes sense for Supercell to give it another go. This title was announced in a replay (see above) of a small tournament full of YouTuber fans of the studio. 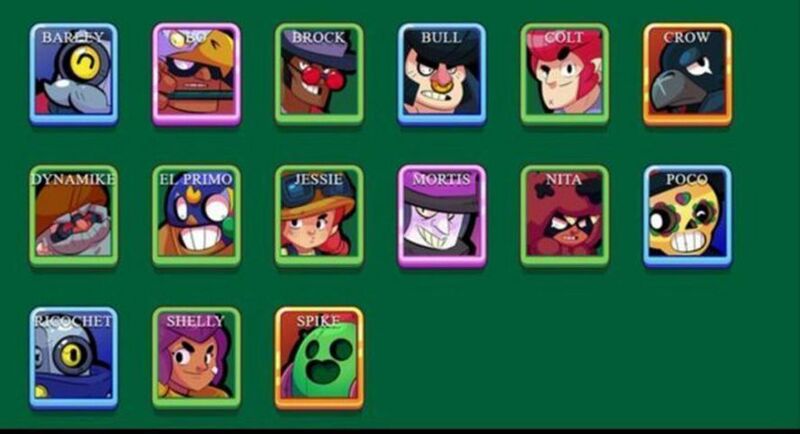 The video gives a glimpse of the features that Brawl Stars shows off, such as its quick action (rather reminiscent of SHMUPs) or its wide cast of characters (16 at the start) with all the standard classes from the genre. Every character has different skills you can unlock as you play. Plus they’ve announced that you can modify the appearance of the characters with skins. Nothing new under the sun, eh. Brawl Stars looks simple enough in its controls, but I’d bet my left arm that mastering them will make us sweat. The game has four different modes and you can be sure from what’s seen in the video that coordination is key to coming out on top. There’s still no release date, but we expect it to appear shortly. And when it does we’ll have it right here for you on Uptodown. Meanwhile, whet your palate with one of the other games from Supercell in our catalogue.